The Mexi’cayotl Indio Cultural Center is dedicated to teaching and preserving the indigenous cultures of México and the southwestern United States. We are a community based, non-profit 501(c)(3) organization that is dedicated to bringing knowledge of our living traditions back to our communities. Since 1987 We have collected this knowledge from indigenous and mestizo people that still live the traditional ways of life, as well as from academic, scientific, and artistic sources that have carried out research on our treasured cultures. We are community residents, parents, artists, teachers, and counselors who dedicate our lives to diversity and social justice. We work and pray for the cultural, spiritual, ecological, economic and political floresence of our future generations. 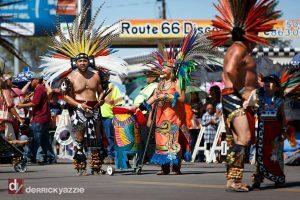 The Mexi’cayotl Indio Cultural Center is a non-profit, community-based organization recognized by the U.S. Department of the Treasury as at 501(c)(3) Tax exempt corporation. We are registered with the California Secretary of State as a domestic Nonprofit Corporation, and with the California Attorney General’s Office as a State Charity. All groups in San Diego are invited! ¡Todos los grupos de San Diego están invitados! OK Back by popular demand: my dissertation! Historic Platica by Generala Rosita Maya in San Diego Kosoy! Stay informed on up-coming organization updates. Don’t miss things! Our free weekly workshops begin at 6:30p.m. at the Casa Familiar San Ysidro Rec. Center. All ages are welcome! 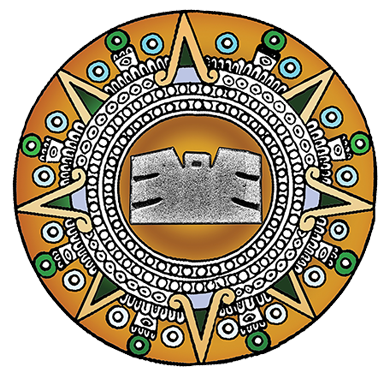 The Mexi’cayotl Indio Cultural Center is dedicated to teaching and preserving the indigenous cultures of México and the southwestern United States.